Tetra Medical Laboratory is the inventor of the 4 ply swab. 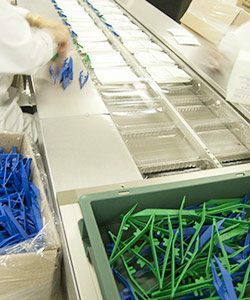 For the last hundred years we have been a major player in the manufacturing and marketing of single-use swabs, dressings and medical devices. 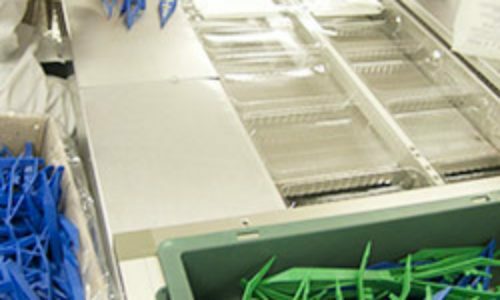 Pursuing a constant quest for user satisfaction, Tetra Medical Laboratory kept expanding its business activities. For the last 10 years we have been marketing a full range of health care kits and surgical draping kits. We are well known in France and internationally. Our partners are hospitals, clinics, pharmacists, medical equipment resellers and health professionals. We strive to put our experience and expertise at the service of our partners to best meet their needs, without forgetting patient safety. Innovation is part of our DNA. At Tetra, we are always on the look for new solutions, thanks to our exhaustive product range and our expertise in designing new products. Promoting actions related to protect the environment is part of our corporate ethics. At Tetra, Eco-design means developing new products together with the users, to best meet their expectations and limit non essential elements when care is provided. We have introduced a policy to reduce the amount of disposable packaging. Ethylene oxide byproducts are treated by catalytic burning to prevent any release in the environment. Our communication materials are printed on paper, PEFC certified, from sustainably managed forests and controlled sources (10-31-1535 / PECS Certified / pefc-France.org). Our printers are also certified with the Green Printers Label. 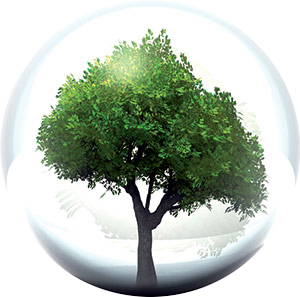 Tetra Medical Laboratory signed a sustainable development charter - available on request - which testifies to our commitment to protect the environment.